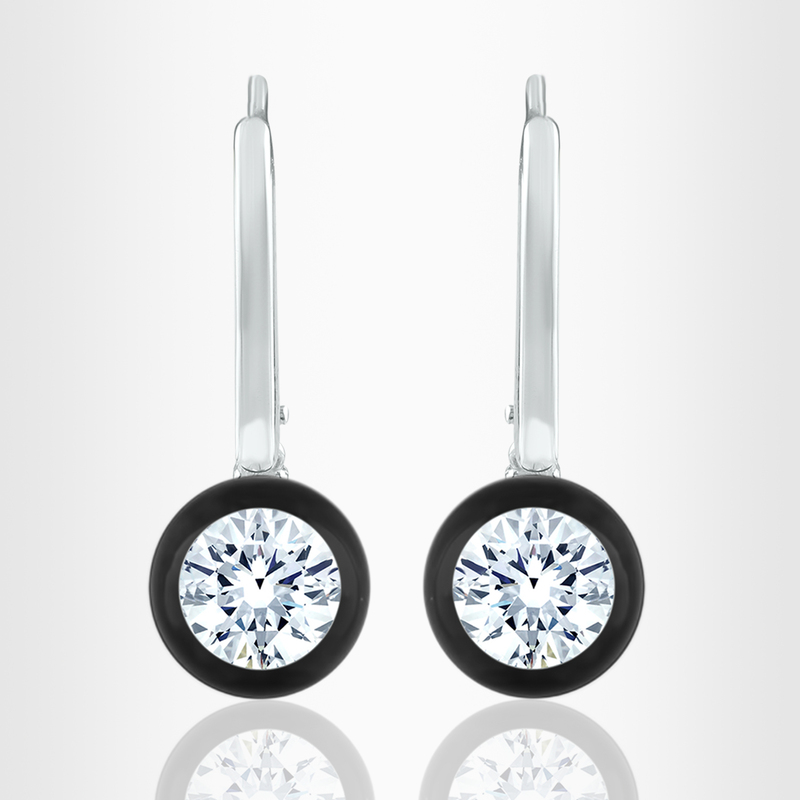 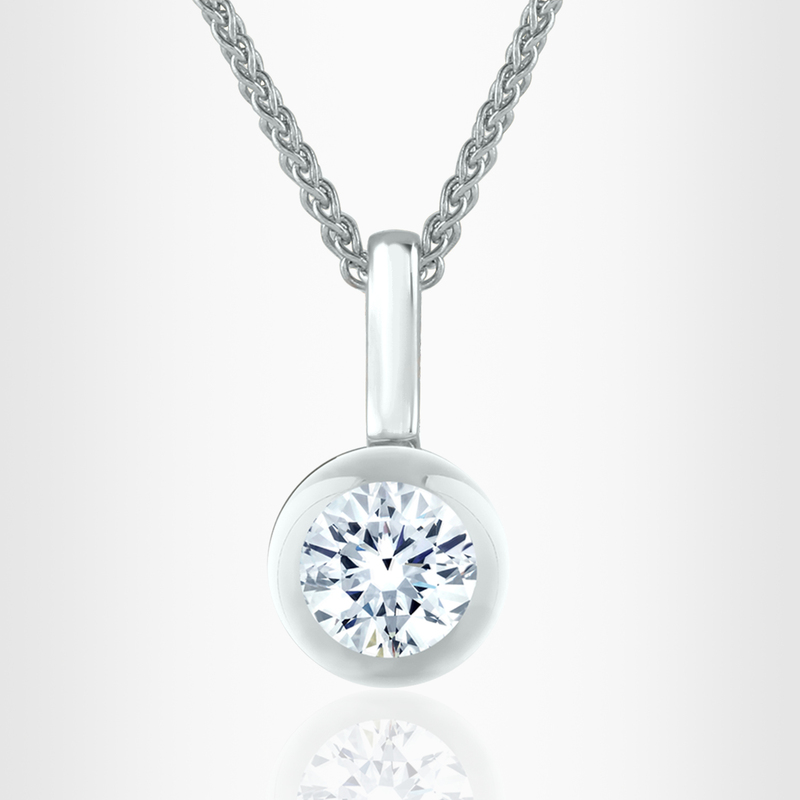 A single sparkling diamond never looked so alluring. 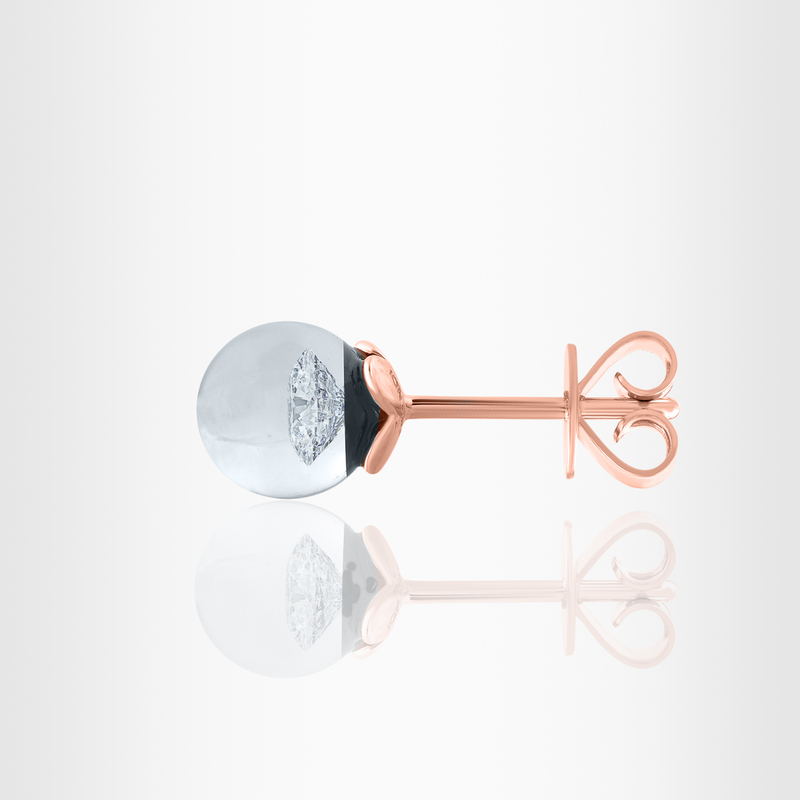 Floating in a globe of glass, the illusion pendant dazzles as it dangles from a 14k gold chain. 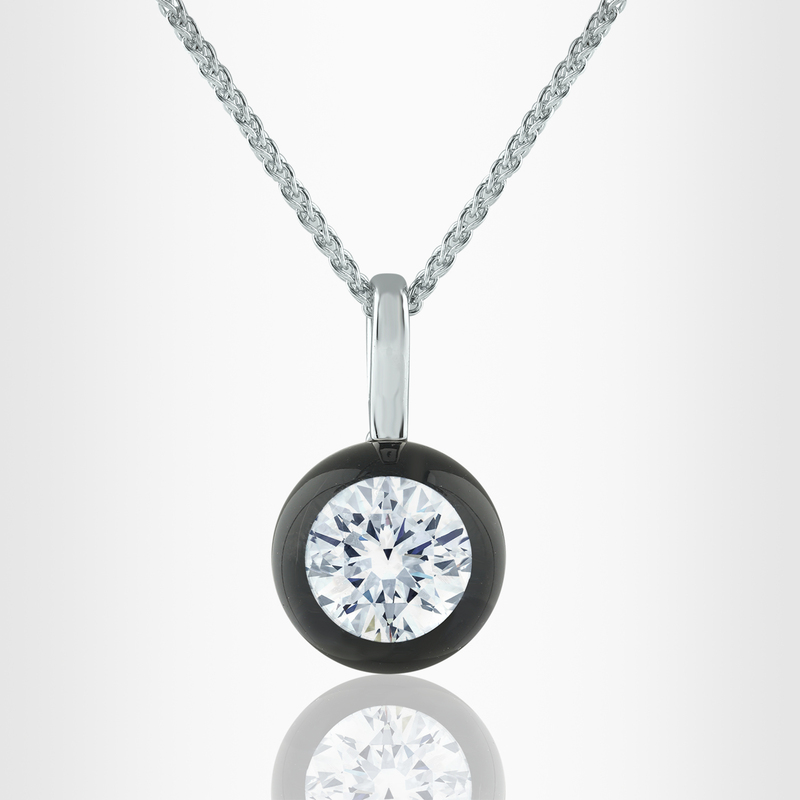 An heirloom jewelry gem.